Started the school year off with SVP in Calgary, AB! As always, reconnected with old friends, made some new ones, and generally had a blast!! Also presented my own research and got to hear about other new research over the past year. Author paleogalPosted on September 13, 2017 1 Comment on SVP 2017! After a little under a month of field work this summer, I’ve moved to Lincoln, NE to start my Master’s program at the University of Nebraska-Lincoln. Field work pictures will be up shortly!! Author paleogalPosted on August 6, 2016 October 20, 2016 Leave a comment on I’m In Lincoln! 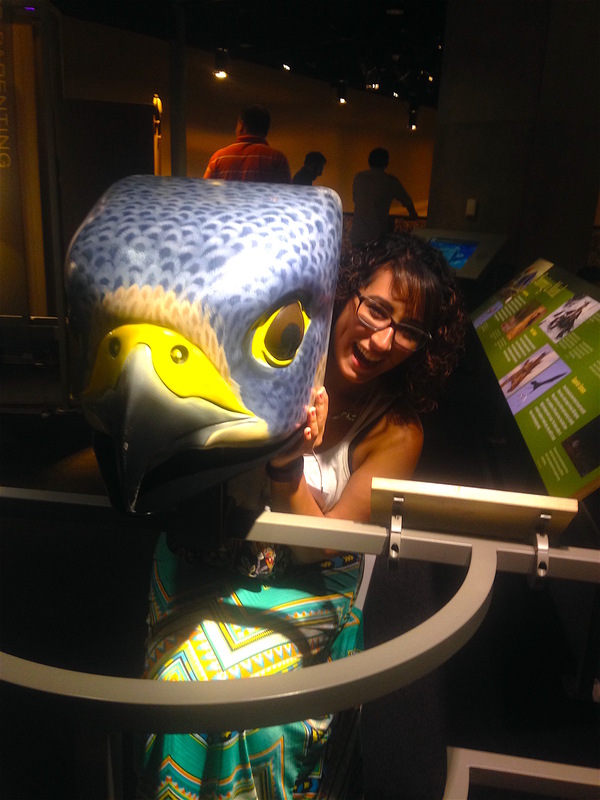 After settling in back home, I’ve begun volunteering at Arizona Museum of Natural History! I’m working on cataloguing mammal bones that the museum is assimilating from the collection they received from NAU. I’m working on fossils from the Bighorn Cave. Most of the fossils are from Ovis canadensis, or commonly known as bighorn sheep. Author paleogalPosted on March 4, 2016 Leave a comment on Phoenix Update! One degree down!! December 12, 2015 was the commencement ceremony for MSU’s Fall 2015 graduates. I now officially have my Bachelors of Science in Earth Sciences with an Honor’s Distinction Degree and a minor in Museum Studies. And of course I decorated my cap with a T-Rex. More pictures will come as the chaos from moving settles and they get downloaded from various cameras. Author paleogalPosted on December 22, 2015 Leave a comment on Graduation!! 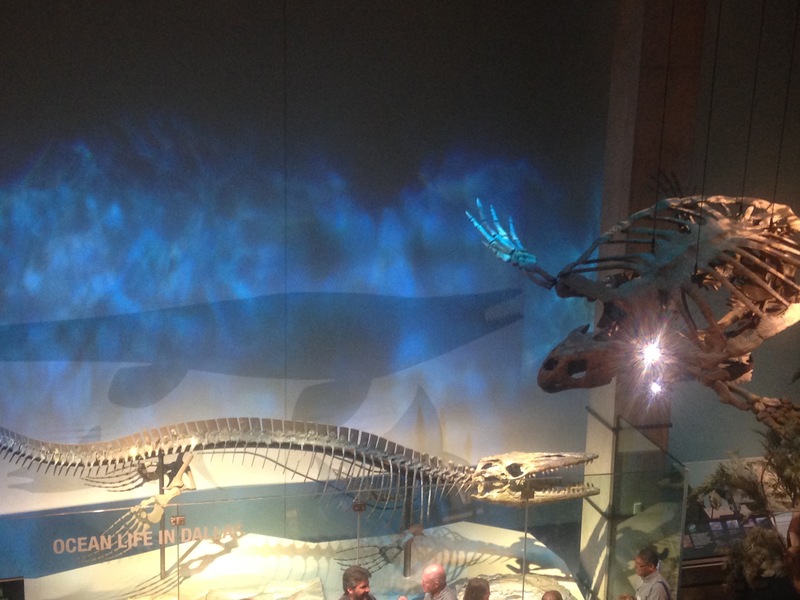 This week is Society of Vertebrate Paleontology in Dallas, TX!! I started the conference with presenting my poster Wednesday. 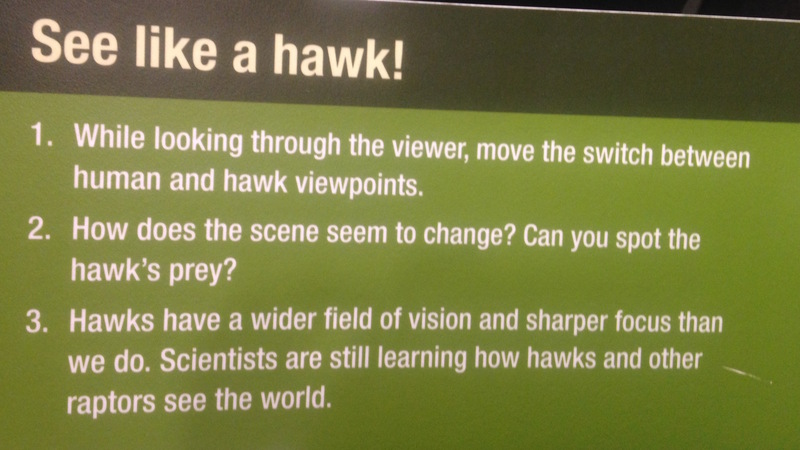 Wednesday night finished with the welcoming dinner at the Perot National History Museum, where we were able to wonder the halls of the museum and see the exhibits, one of which I was able to see like a hawk! 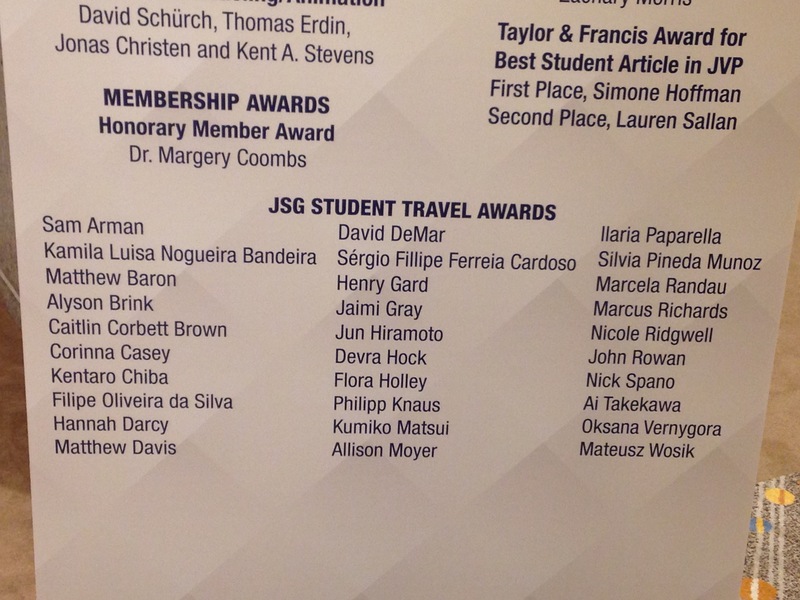 I was also one of the recipients of the Jackson School Travel Grant, which I’m so appreciative of! I’ve spent today going to talks and meeting with a ton of interesting people, this week is turning out to be great!! Will keep you posted on the second half of the conference!! Author paleogalPosted on October 16, 2015 October 16, 2015 Leave a comment on SVP Annual Meeting!! !